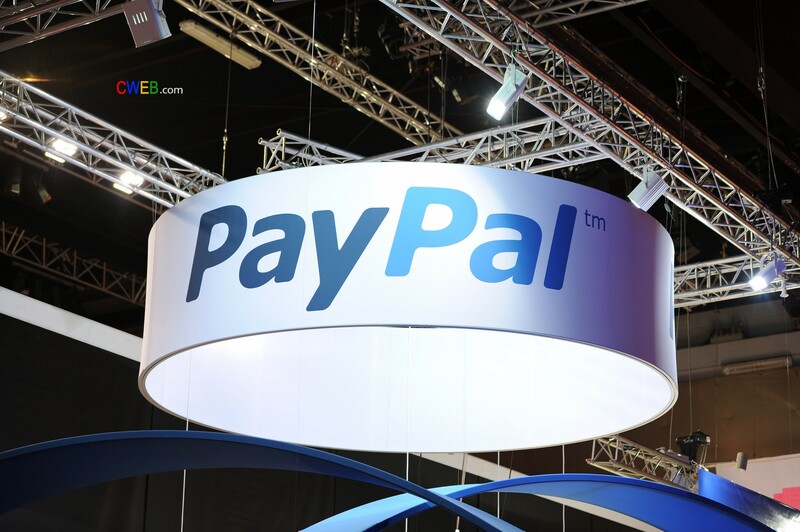 PayPal Holdings Inc. (PYPL ) just made its biggest takeover purchasing eyes iZettle 4.2 billion startup company that sells mobile credit card readers and other payment platforms. IZettle offer payment and commerce solutions that are available to small and medium sized businesses. Some of their products include, fast mobile card readers, intuitive point-of-sale systems, invoicing software, business funding and a site with a full compass of smart analytics. The deal helps PayPal expand offline in the UK and Australia and allows it to compete with square SQ BK a mobile payments company founded by Jack Dorsey founder. 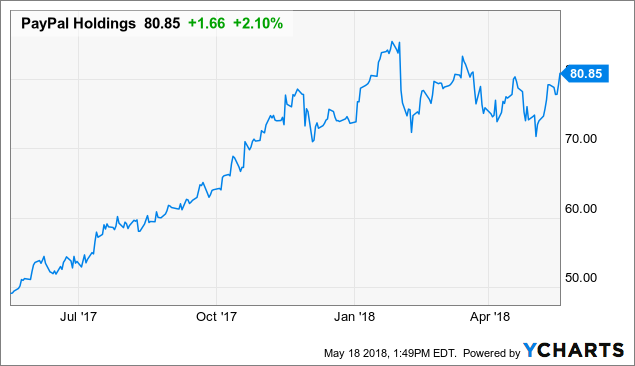 EBay Inc., (EBAY) originally acquired PayPal in 2002 standoff in 2015 and noted that eBay will no longer use PayPal payment service as a primary payment option for its Online Marketplace. CEO Jacob to Greer will continue to lead the firm and will report to PayPal COO Bill Ready. CWEB Analysts have issued a Buy Rating for PayPal Holdings Inc. (PYPL) , and a Price Target of $109 within 12 months.